Newegg's sale on Sapphire's version of the 4GB Radeon RX 480 gets you a superb 1080p graphics card at a great price. When we reviewed the Radeon RX 480, we were excited to see an affordable priced graphics card that supported “uncompromising 1080p gaming,” had solid performance at 2560x1440 resolution, and even worked for virtual reality. 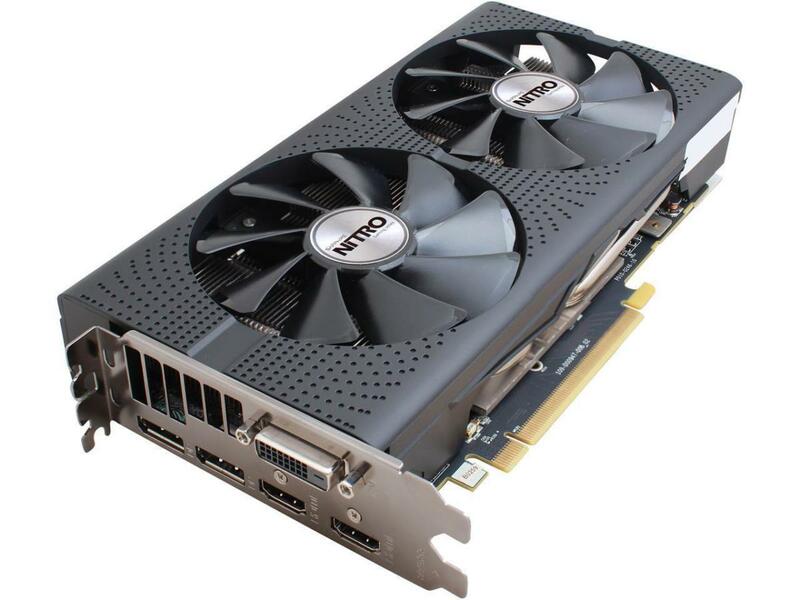 If you’ve been on the fence about grabbing one, Newegg is selling Sapphire’s Nitro Radeon RX 480 for $180 right now. While we have seen a lower price for a 4GB RX 480, it wasn’t for this particular Sapphire card, which is clocked a bit higher than that PowerColor version. For the Nitro, you’re saving about $30 off the typical price for this card at most online retailers, including Newegg. And if you want even more savings, you can get an additional $15 off if you take advantage of a mail-in rebate. That brings the overall cost for the card down to $165, though you’ll still pay $180 up front. The Sapphire Nitro Radeon RX 480 features 4GB, 256-bit GDDR5-RAM, a core clock of 1202MHz, and a boost to 1306MHz. For ports, it’s got one DVI-D, one HDMI 2.0b, and one DisplayPort 1.4. It also supports AMD CrossFire if you want to get two and rock a multi-GPU rig—Newegg doesn’t appear to be limiting purchase quantities on this particular sale. One thing to be aware of is that while the Radeon RX 480 offers more memory and performance than the 3GB GeForce GTX 1060, Nvidia’s card has the edge in power efficiency. The Radeon RX 480 is still our outright favorite, however.